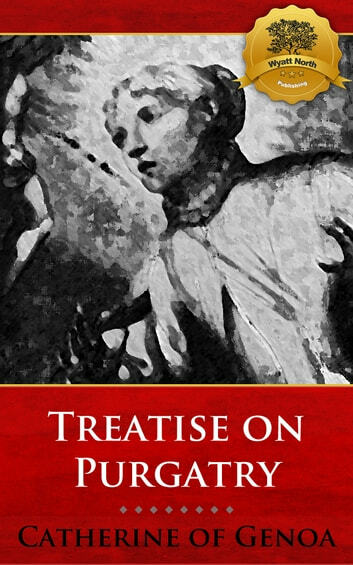 This edition of Treatise on Purgatory comes complete with a Touch-or-Click Table of Contents, divided by chapter.Saint Catherine of Genoa is an Italian Roman Catholic saint and mystic, admired for her work among the sick and the poor. She was a member of the noble Fieschi family, and spent most of her life and her means serving the sick, especially during the plague, which ravaged Genoa in 1497 and 1501. She died in that city in 1510.Her fame outside her native city is connected with the publication in 1551 of the book known in English as the Life and Doctrine of Saint Catherine of Genoa.Catherine's writings were examined by the Holy Office and pronounced to contain doctrine that would be enough, in itself, to prove her sanctity; and she was beatified in 1675 by Pope Clement X, and canonized in 1737 by Pope Clement XII. Her writings also became sources of inspiration for other religious leaders such as Saints Robert Bellarmine and Francis de Sales and Cardinal Henry Edward Manning. St. Catherine of Genoa's liturgical feast is celebrated on 15 September. Pope Pius XII declared her patroness of the hospitals in ItalyYou can purchase other religious works directly from Wyatt North Publishing.Enjoy.